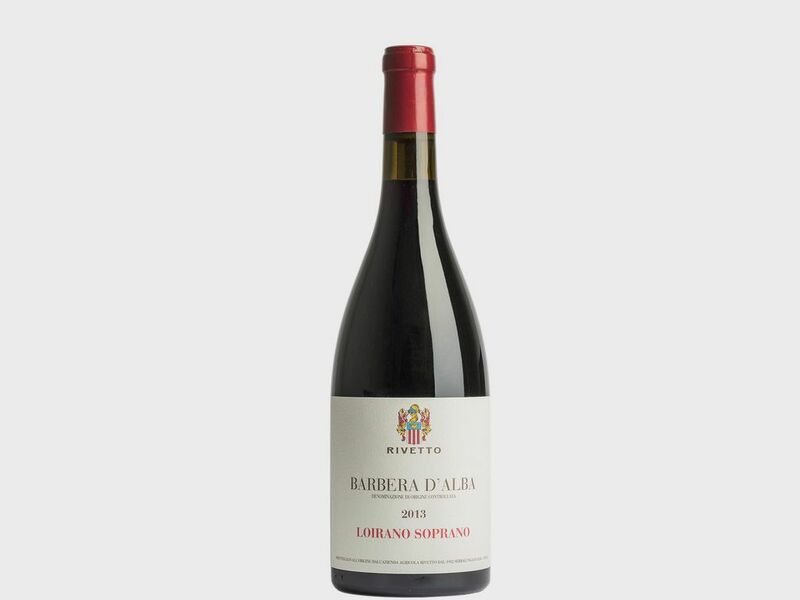 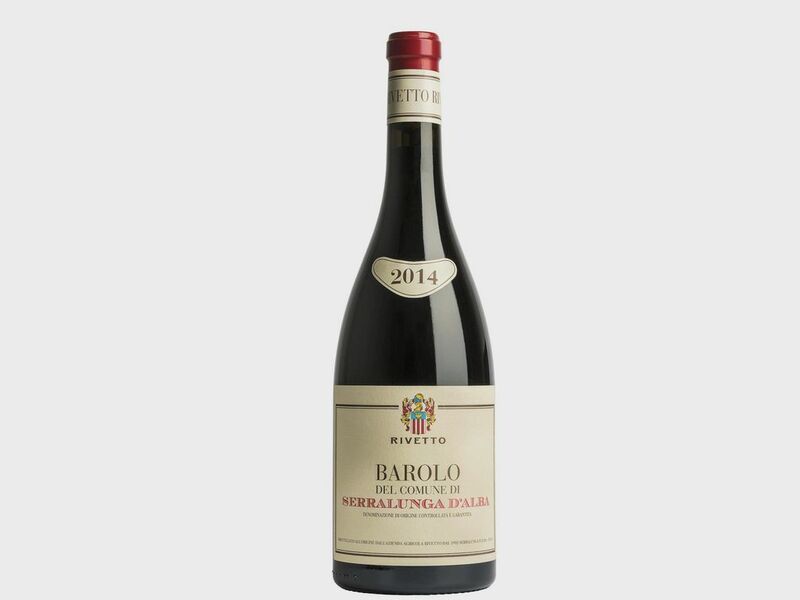 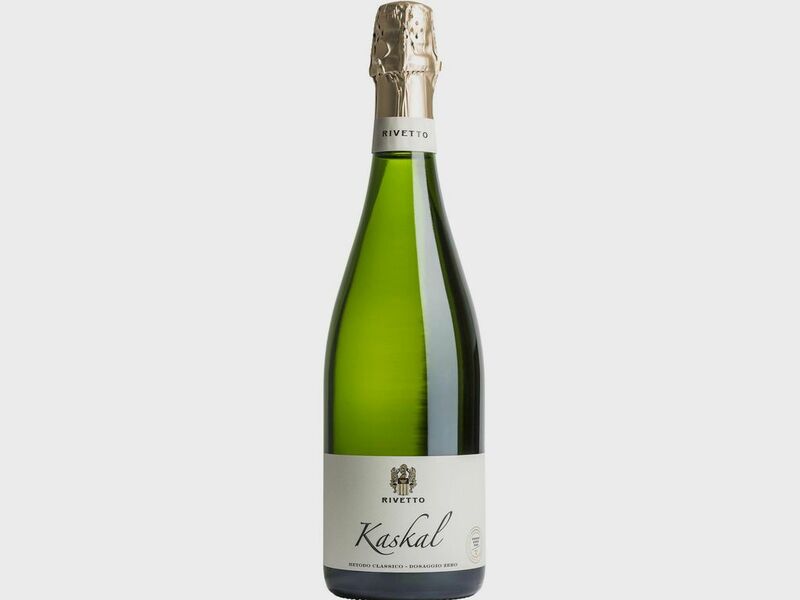 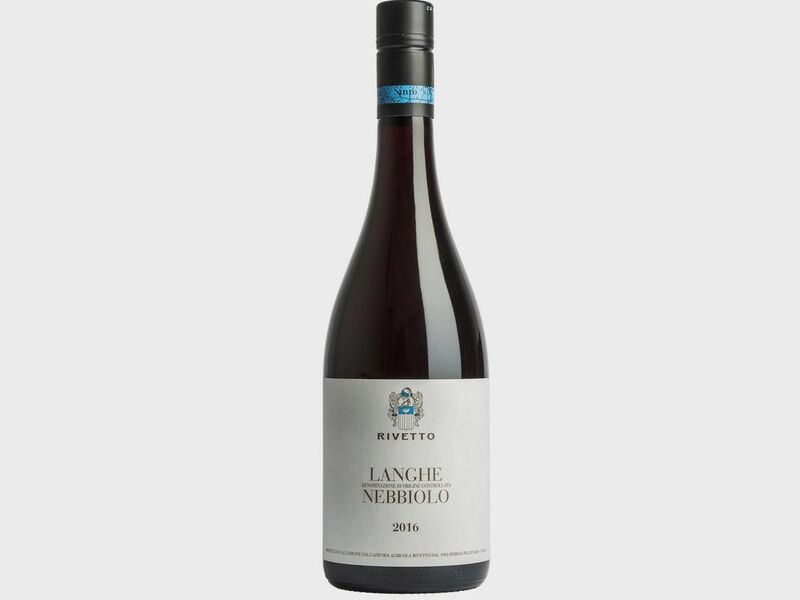 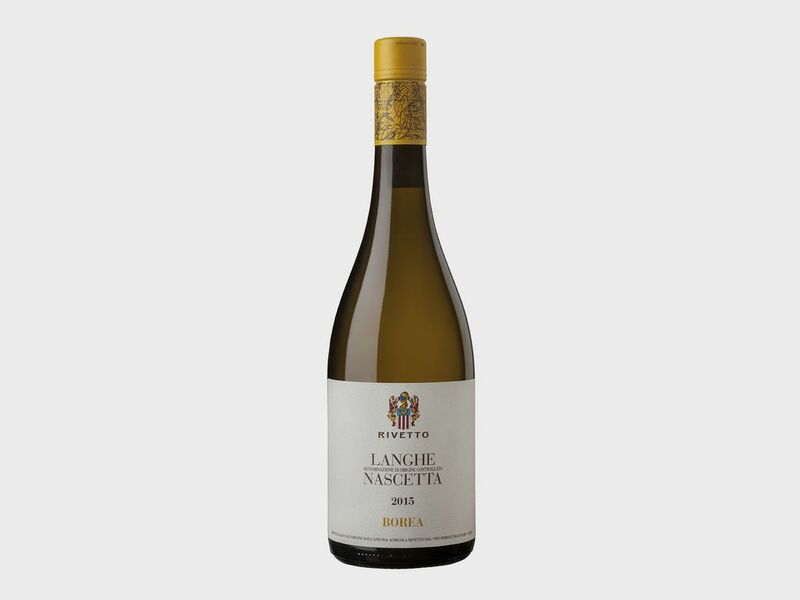 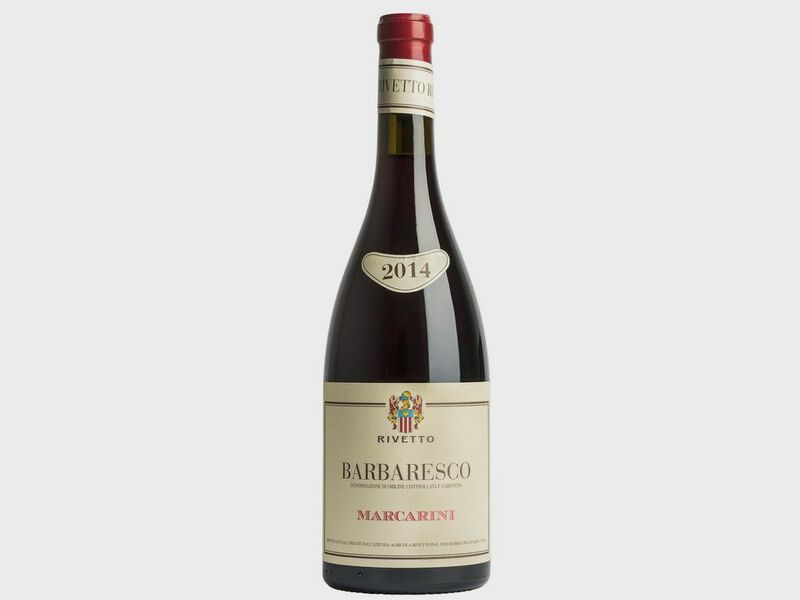 This wine was born from the wish of Enrico Rivetto to rediscover an ancient way of vinification when blending different vintages was a necessity. Now the main purpose of crossing the time is the search for the balance. 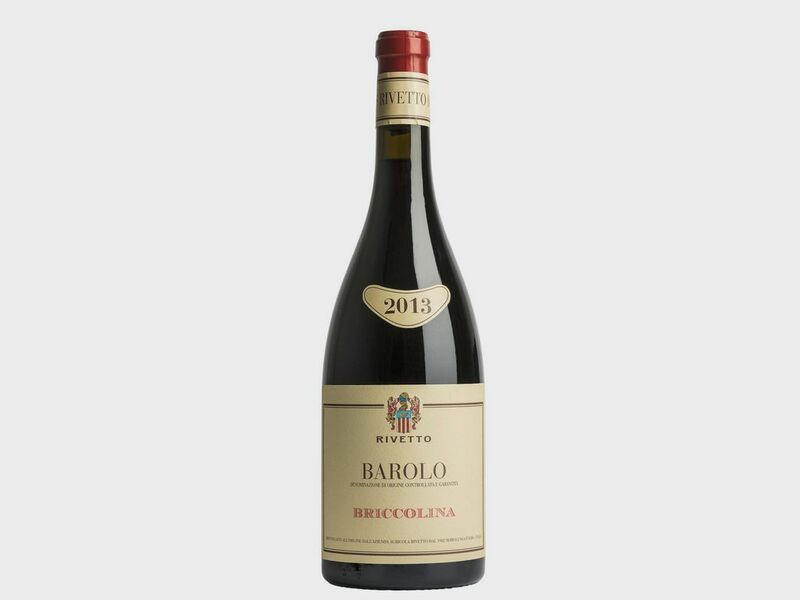 The results is a timeless wine. 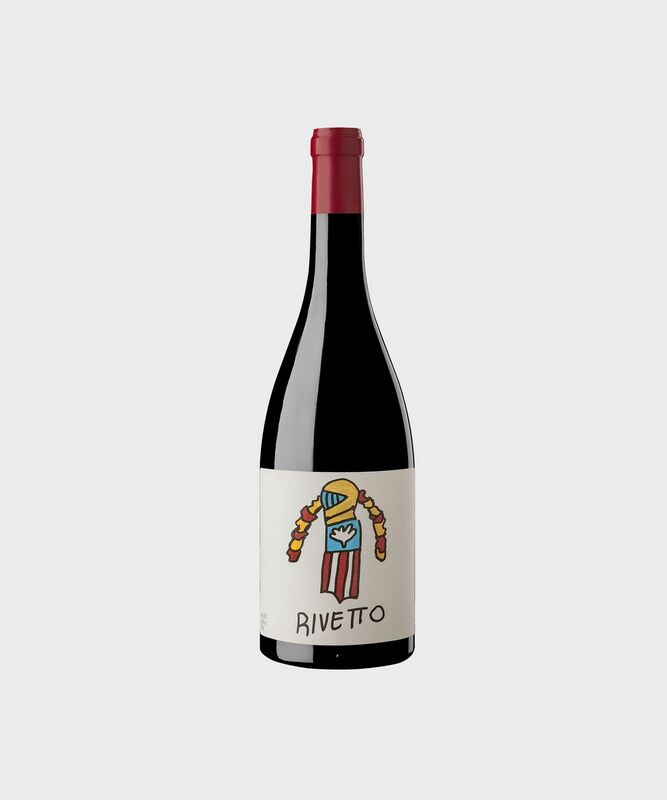 To underline the connection with the past and the healthy side of this wine we exsperimented the vinification in Terracotta and we minimalized the human contribution. 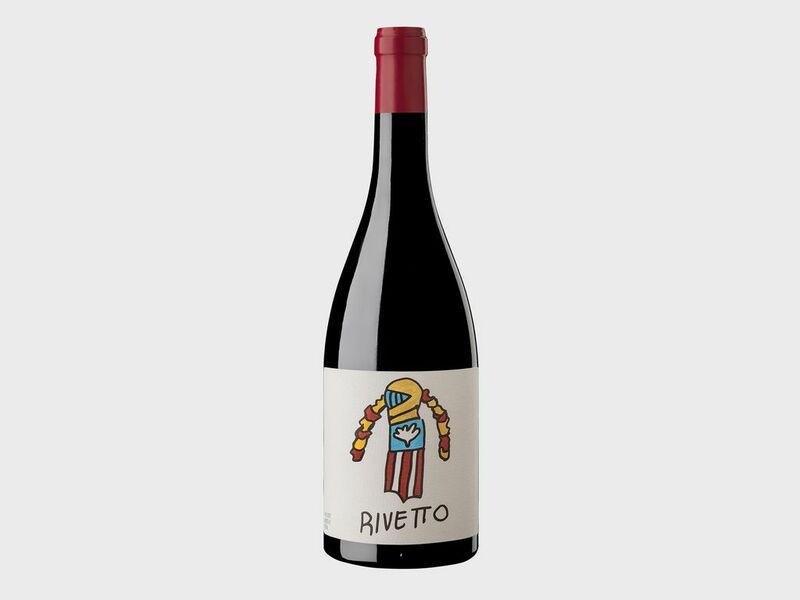 SULFITES minimal add of sulfites only at the bottling.